Almost 18 months since that first visit, nothing about Sookie La La is slipping. The service is wonderful, prompt, and most importantly, welcoming and friendly. 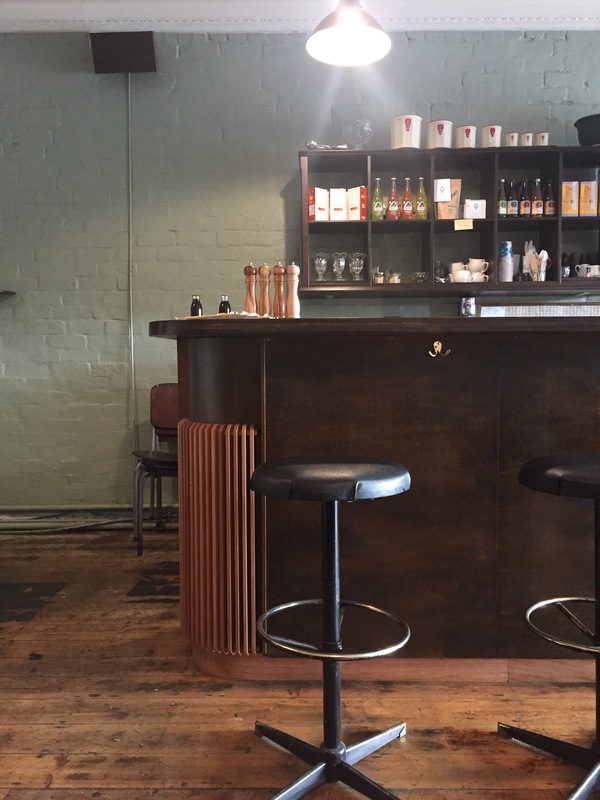 The booths are perfect – your own private little breakfast nooks. 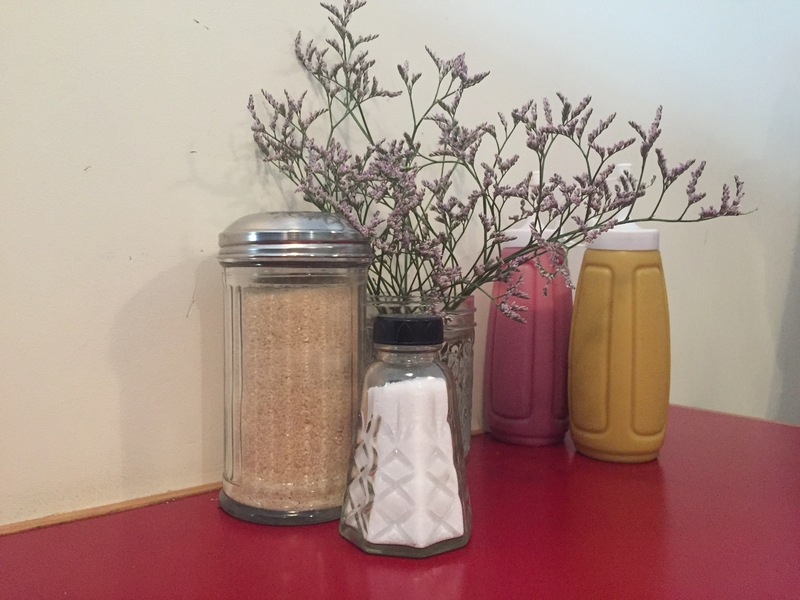 And the standard of the food is still top notch – it’s simple, homely, comforting food that makes you feel like you’re in a favourite aunt’s home. Husband’s new favourite thing in the world is their fried chicken on waffles. You can probably see why. 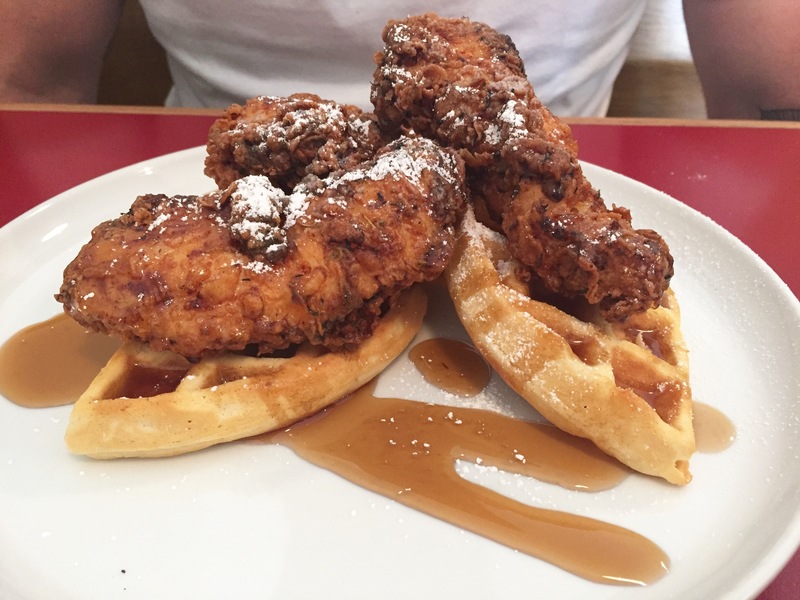 But tasting it is another story – the waffles are soft and fluffy, and the chicken is perfectly white and tender on the inside, with the perfect crunch on the outside. We’ve eaten a bit of fried chicken, but Sookie La La’s is both of our favourite. 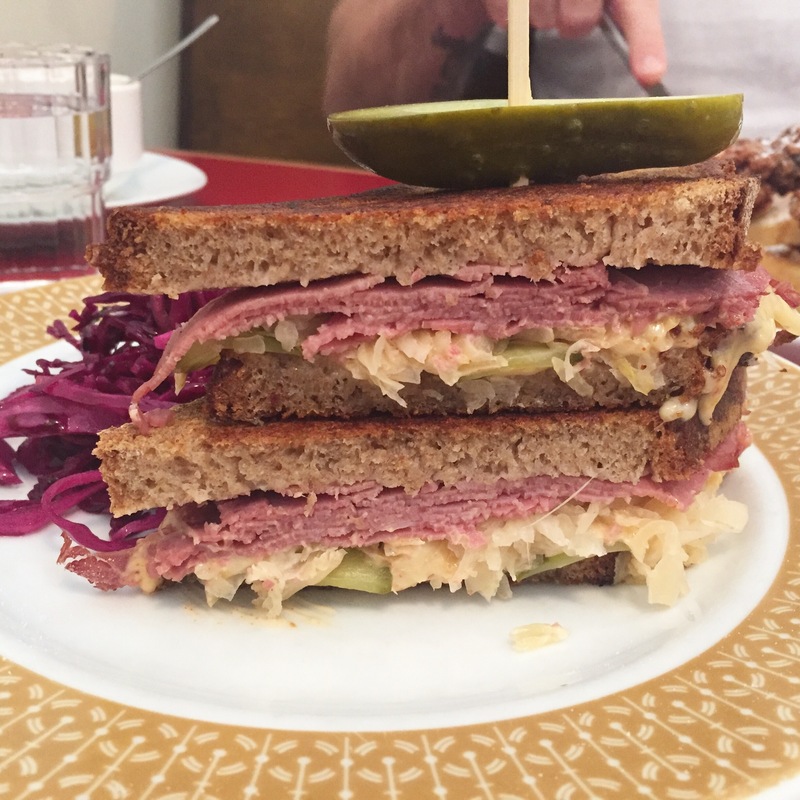 I went with the reuben sandwich, the towering king of bread and corned beef and sauerkraut and pickles and cheese and Russian dressing. This is a proper sandwich. For breakfast or lunch, it’s just magic.